Today is day 9 of the Ultimate Blog Challenge. Today’s blog post suggestion was to let people in on your life, sharing pictures. 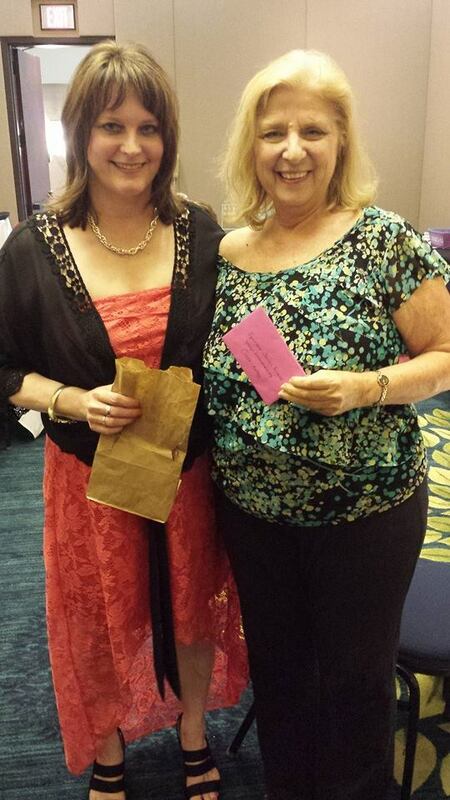 My author/speaker friend IRL (in real life) Anita Andreas, author of Breakthrough: Miraculous Stories of Healing and Hope, recently blessed me at the Cinderella women’s conference with a birthday poem that was humbling and powerful. 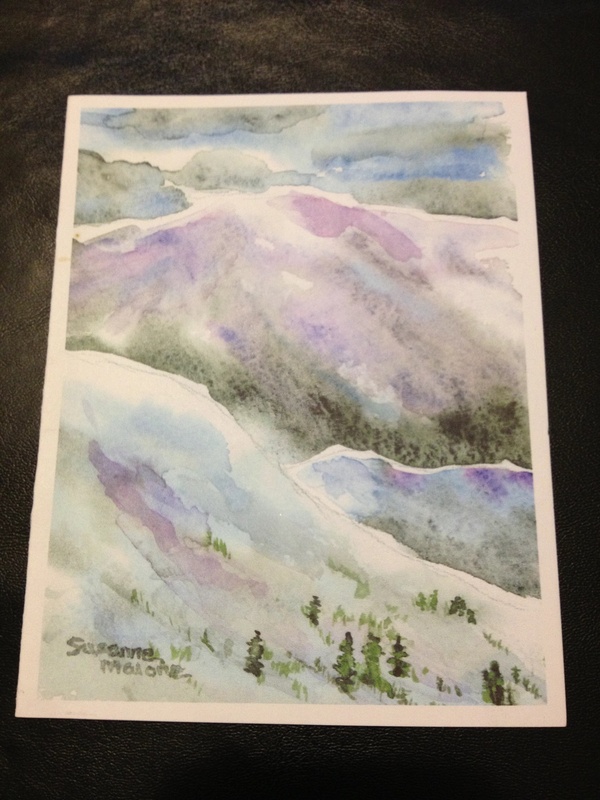 She wrote it on a beautiful card with snow-capped, purple mountains, green trees, and a blue and white sky. So they may be FREE in Me! 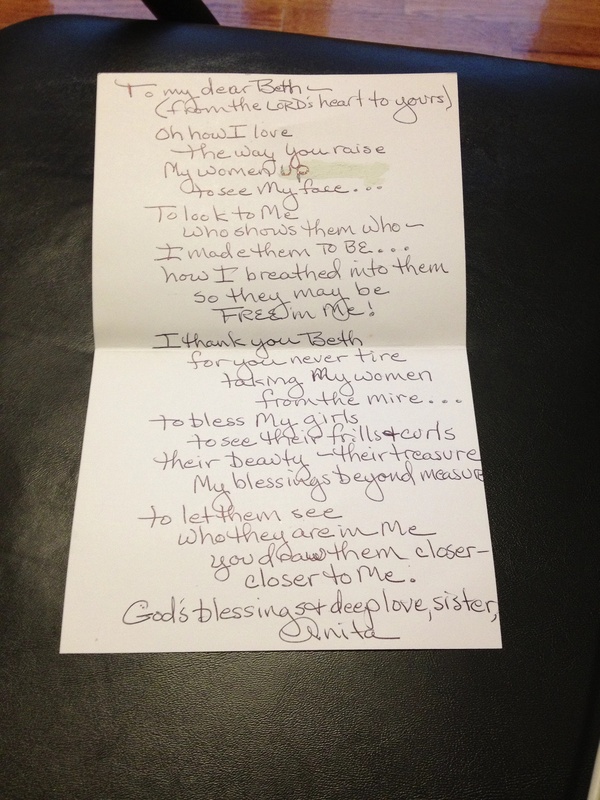 I was so touched that Anita wrote this for me. Be sure to check out her new book, where she shares about the healing miracles God did in her occupational therapist work with patients.